Cathy Isom fills you in about healthful benefits of the perfect plant to have around the house, and why you should grow it. That’s coming up on This Land of Ours. When it comes to house plants, the Aloe Vera plant is one you definitely want to have around. Especially if you or a loved one gets a burn, cut or other types of wound that requires first aid. 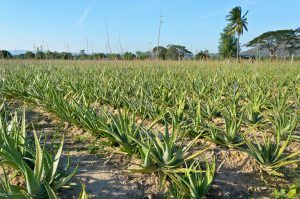 Aloe Vera is one of the easiest medicinal plants to use and grow. The gel substance inside the succulent plant can also do more than help to heal a minor cut or soothe a burn. 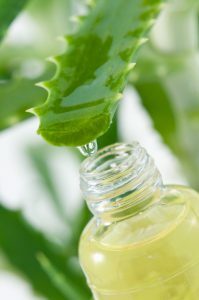 Aloe Vera can also be used as a moisturizer, remove makeup, and be used as a hand sanitizer. 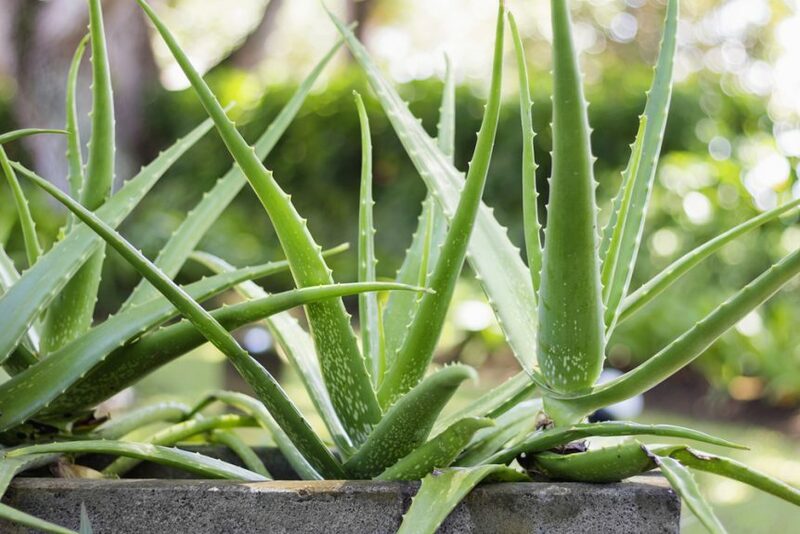 There are many healthful benefits of eating Aloe Vera, too. It’s commonly used to aid digestion, particularly with constipation issues. The best places to grow Aloe Vera are inside in the kitchen or in the bathroom. Or in a window sill where it will get plenty of sunlight. The plant has a high water content, so little watering is required. Aloe doesn’t like cold weather, however, so if you keep the plants outside bring it indoors when the temperature drops.